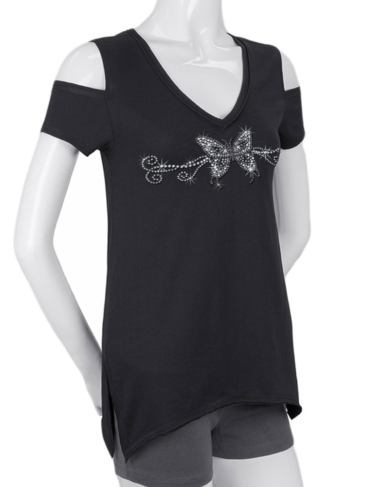 Save 20% by buying this dragonfly themed shirt and Knotty Band combination. Bohemian fringes cascade from cap sleeves to hem. 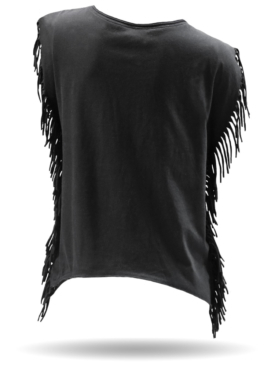 Has a high-low asymmetrical hem for more coverage in the back. 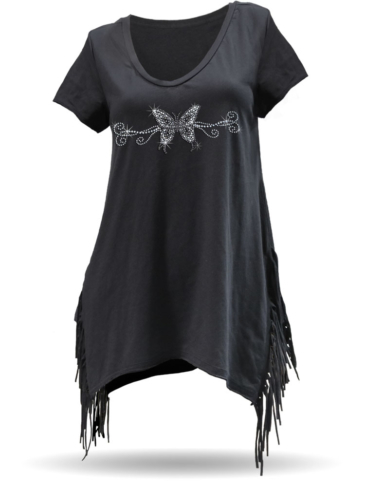 Cut from cotton/poly sheer jersey for a sublimely soft touch and feel. 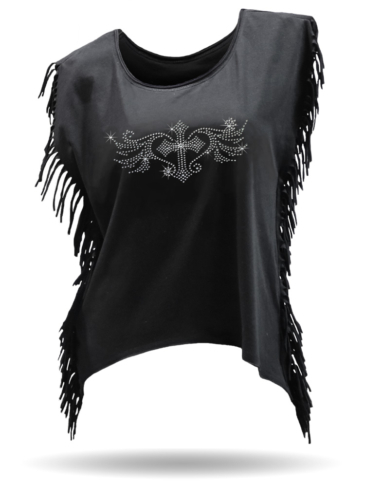 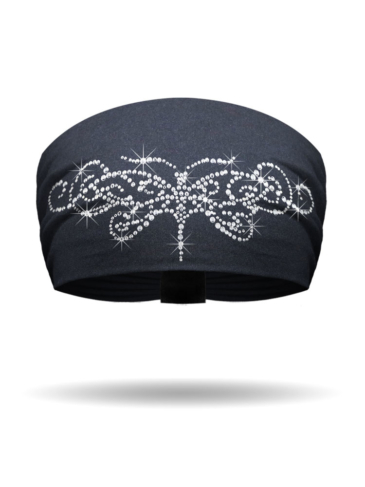 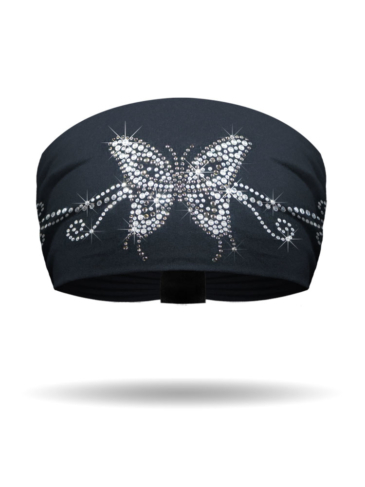 This top is embellished with our beautiful swirling butterfly and dragonfly bling design. Top it off with our one size fits most KB1430 Dragonfly Swirl Blinged Knotty Band for a complete look.